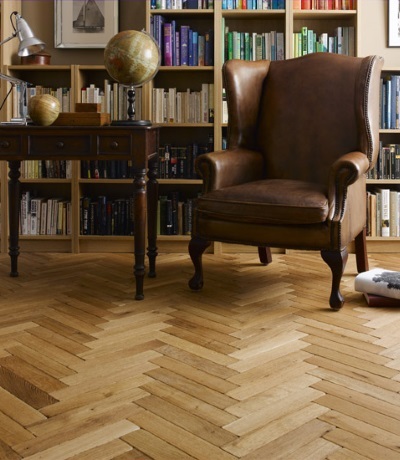 Home - Border Floor Ltd. 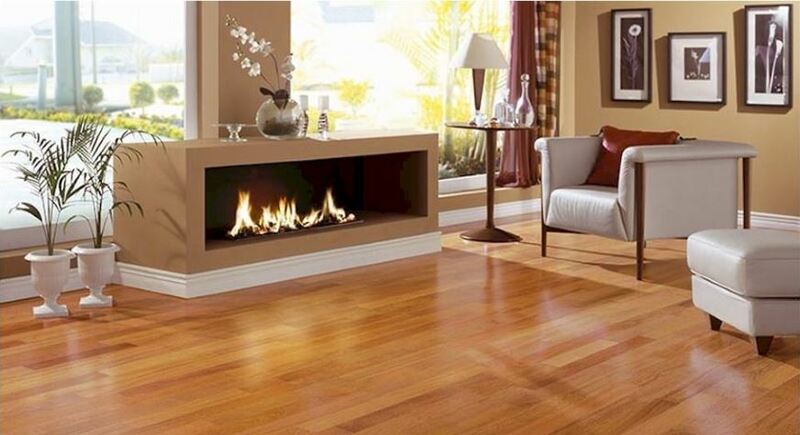 Welcome to Border Floor Ltd.
Border Floor is a family business and was established in 1995. 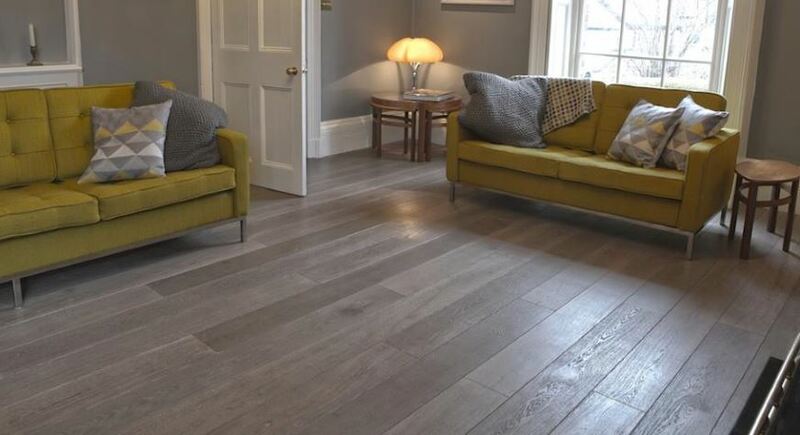 We are specialists in hardwood flooring, sanding and finishing and are located in Carlisle with clients throughout the UK. 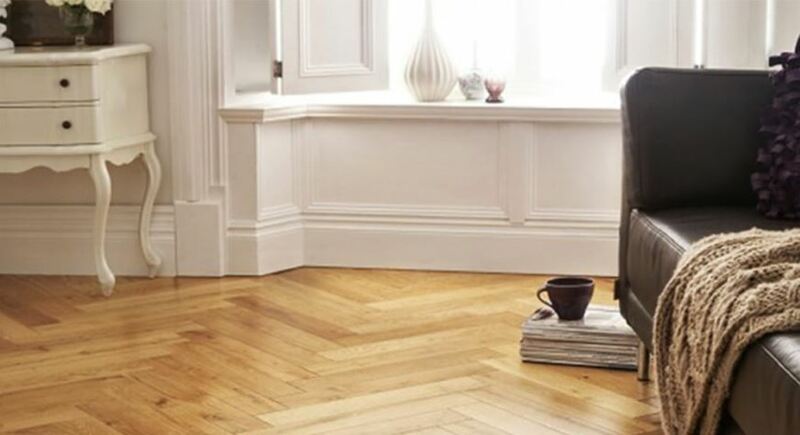 Please enjoy browsing our website to look at the services we offer, as well as being able to buy many floor care and floor treatment products online through the categories below. 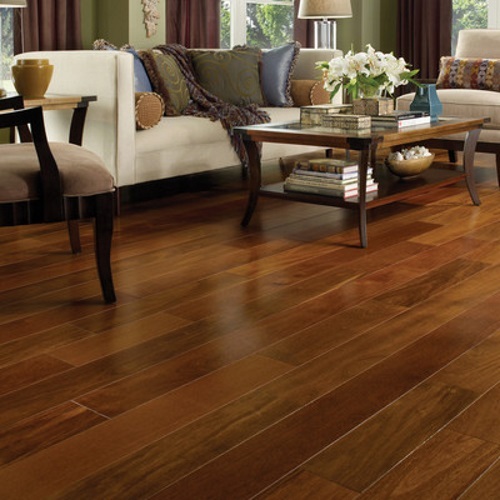 Complete your flooring job or add that finishing touch. 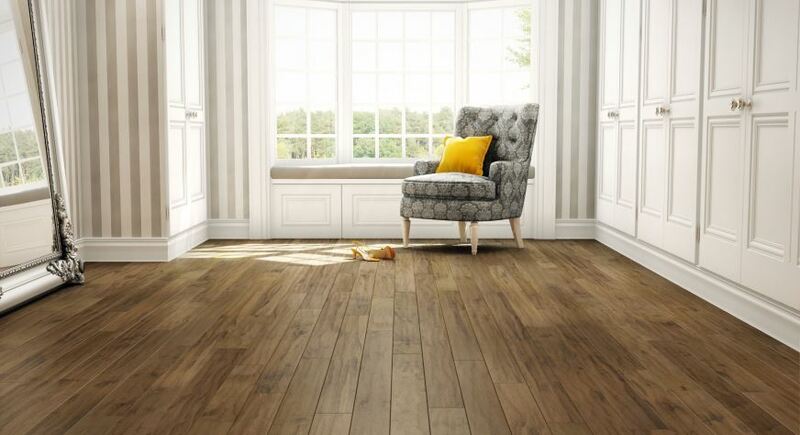 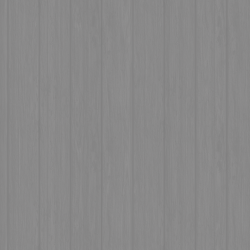 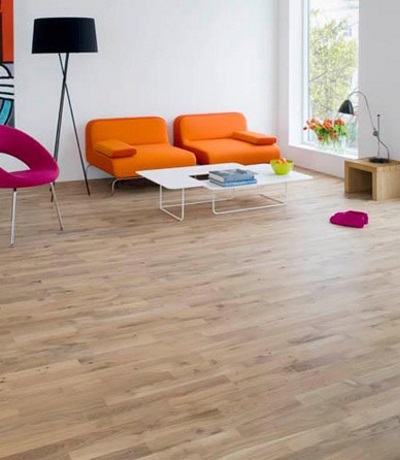 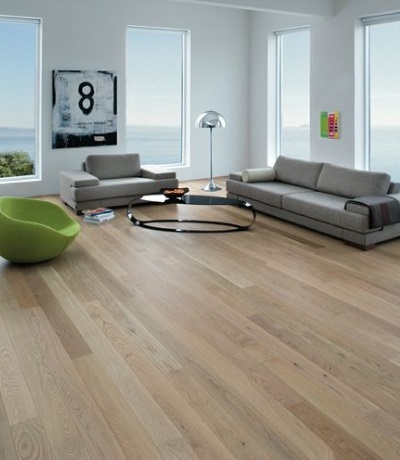 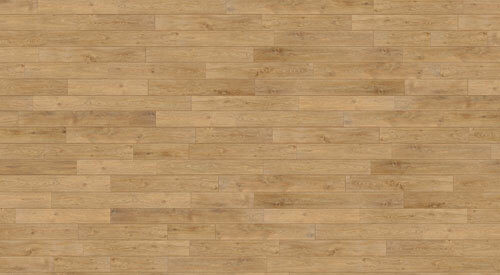 Engineered wood flooring is hard wearing and offers great value and a stunning finish. 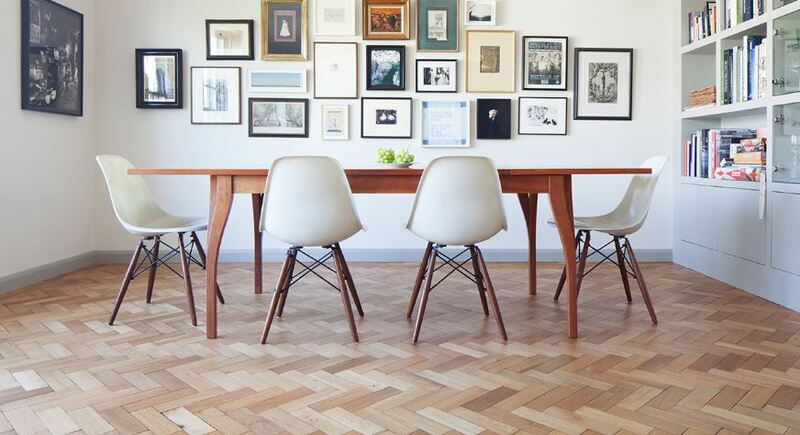 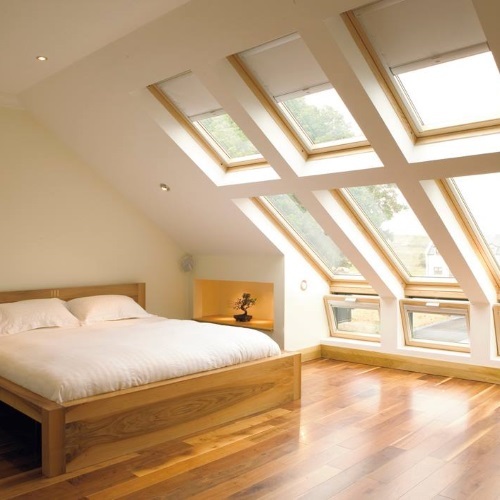 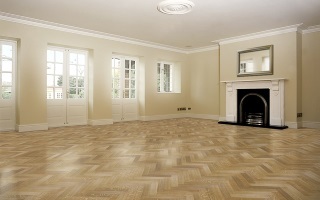 Parquet floors offer a long lasting result and require little or no maintenance. 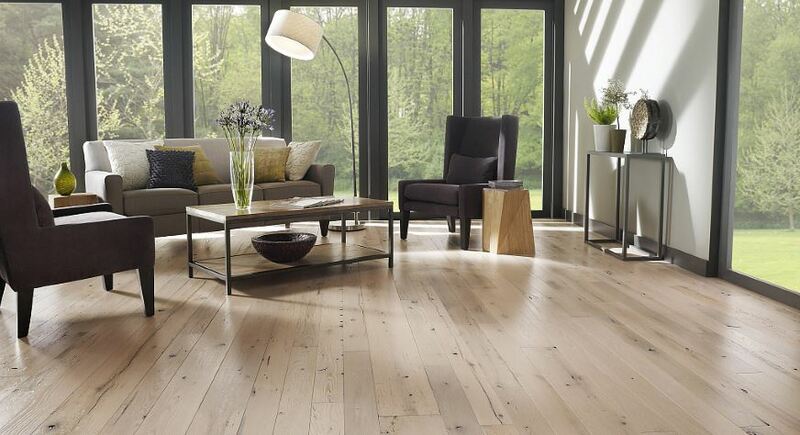 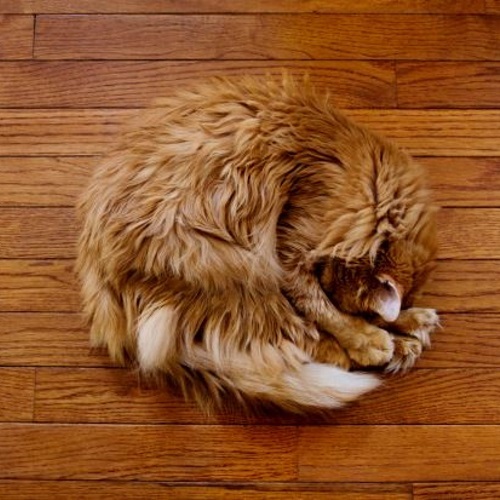 Solid Wood Flooring is fantastic choice if you are looking to achieve an authentic finish. 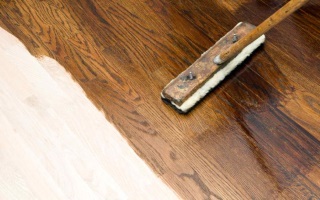 From dust free floor sanding in your home, to a dance floor or school, we have it covered. 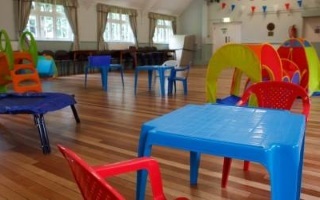 Our work has included schools, offices, restaurants and community centres. 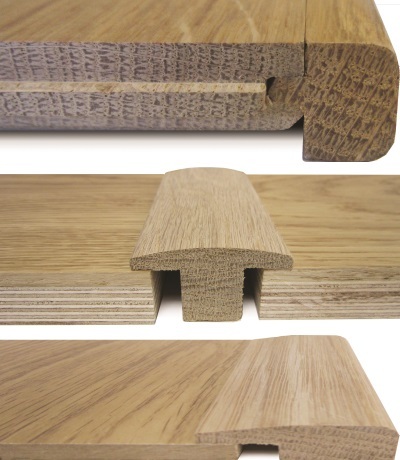 We only use the best products from the best manufacturers, including Bona, Junckers, Morrells, Osmo and Havwoods. 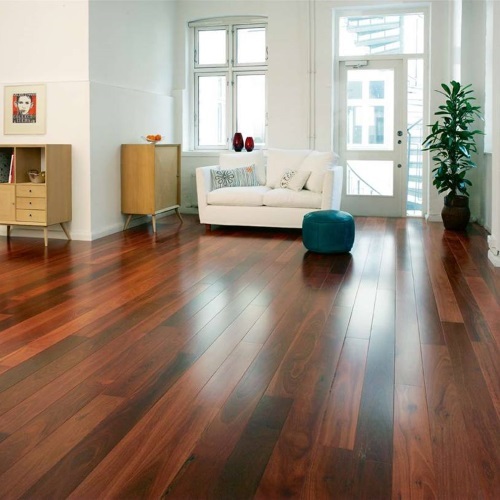 As well as installing new flooring, we can maintain your existing floor and bring it back to life!